Unlimited, free data is basically the dream, right? Jacob Ajit, a 17-year high school student from Virginia, hacked his way to just that. I had a T-Mobile prepaid SIM on a spare phone with no active service, so I came up with a fun challenge: could I somehow get access to the internet without a data plan? I decided to do some fieldwork with my phone connected to mitmproxy running on my Mac. I was getting a better understanding of Speedtest works, looking at it download large 30×30 images, etc. These files were hosted on various URLs, the only similarity between them being the /speedtest folder with its appropriate contents. Wow, this was great! I can now host all my Taylor Swift songs in the cloud and access them on my phone without paying for data! This would be enough for most people, but Ajit wanted access to the entire web, so he built a proxy service and hosted it in a folder named “/speedtest.” Just like that, Ajit had access to the entire web on a T-Mobile phone without a data plan. Brilliant, right? 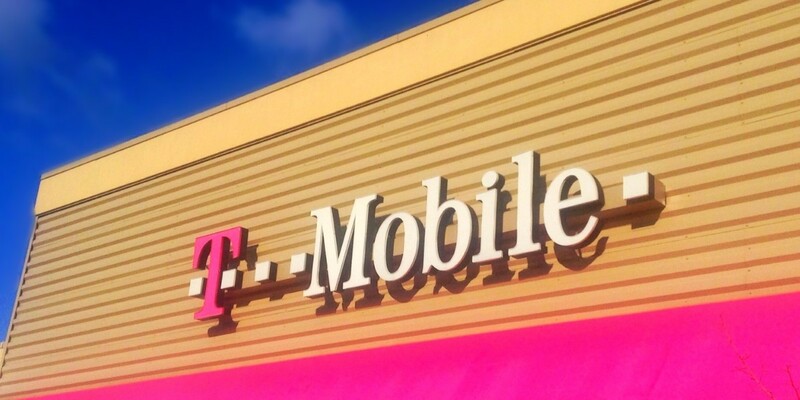 Don’t dig up your old phone too quickly, though, because the problem has already been patched, though no one at T-Mobile has reached out to Ajit at this point.